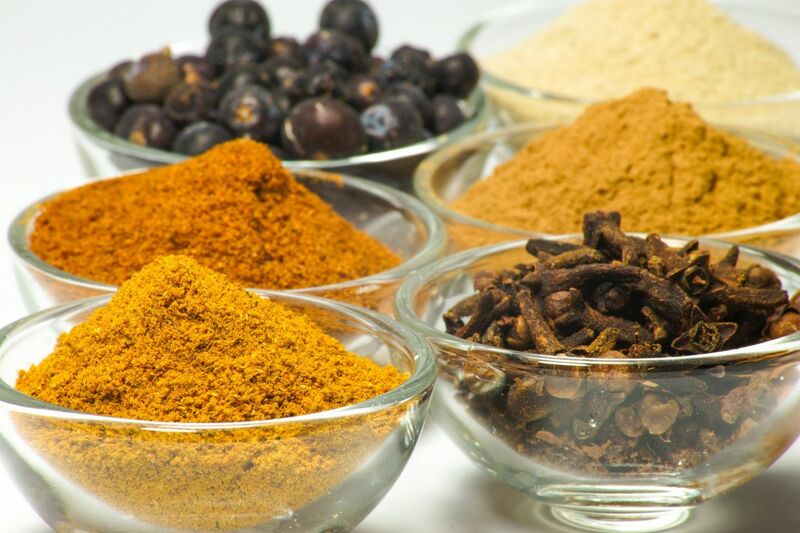 Britain has had the hots for curry for years, making it one of the most-loved national dishes. Fluffy biryanis, tangy tikka masalas and creamy kormas are always in demand, more so than ever during National Curry Week this week. This is a chance to honour the curry in the many different varieties it comes in, perhaps trying something different for a change. How about mixing up your menu and going for a rendang from Indonesia or coconut-laden curry from Sri Lanka? The Tanner brothers and team at the Barbican Kitchen have put together a recipe for a green curry. Fragrant, creamy and a hit of heat that you can vary to your taste, this is a celebration of the deep and comforting flavours of a good British (and Thai!) curry. A pinch of ground cumin. Blitz all ingredients in a food processor to for a paste use immediately for the curry, or store in the fridge for up to a week. Heat the oil in a wok or large frying pan. Add the curry paste and cook over a high heat for 1 minute. Add the chicken, covering in the paste and searing it for around a minute. Then add the lime zest and coconut milk. Bring to the boil, reduce the heat and simmer for 15 minutes until thickened slightly. Stir in the chopped coriander and lime juice. Leave to stand for a few minutes to allow the sauce to become creamier before serving. You will taste the true flavours of the curry paste when the sauce is slightly cooler. To cook the rice simply wash rice off under a cold running water in a sieve then pop into a large saucepan cover with plenty of water. Bring to a simmer and cook gently for 10 minutes stirring occasionally, when cooked drain in a colander then arrange on plates spoon on some of the curry and sprinkle over flaked almonds.